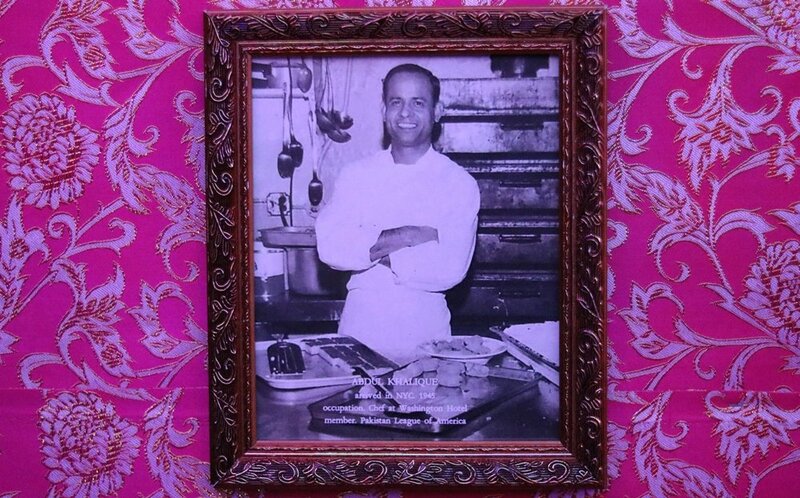 Knights of the Raj NYC is currently on display at the Museum of Food and Drink in Brooklyn and takes up the story of the Bangladeshi community in New York who, like their counterparts in the UK, were instrumental in bringing curry to a nation. New York is home to half the 60,000 Bangladeshis estimated to live in the US (Birmingham has 35,532) and Knights of the Raj NYC brings an immersive arts experience that captures the trials and tribulations of the first immigrants and their descendants. Artist and curator, Mohammed Ali, MBE, told M+H Advisor last year, while the exhibition was running in Birmingham, that he had plans to expand the story to New York and along with his community organisation, Soul City Arts, he has teamed up with the Hip-Hop nonprofit Words Beats & Life to present a reimagined, multi-site version of Knights of the Raj throughout New York City. 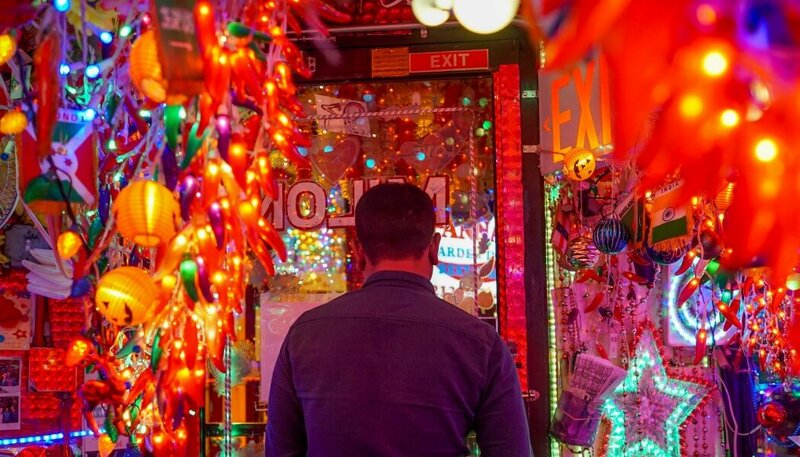 Knights of the Raj NYC takes the story of the Bangladeshi community and curry from Birmingham to New York with new objects and experiences from the US. Photograph by Nicole Lebenson Angulo for MOFAD. As a second generation son of an immigrant Bangladeshi man who was a waiter and then restaurant owner from the late 1950s, Ali found that the rich stories of men like his dad and subsequent generations would often go untold, which was the inspiration for the exhibition and the reason for bringing the narrative into museums. The New York exhibition offers new and personal narratives collected directly from Bangladeshi migrants and reveals emotional tales of their quest for the American Dream. 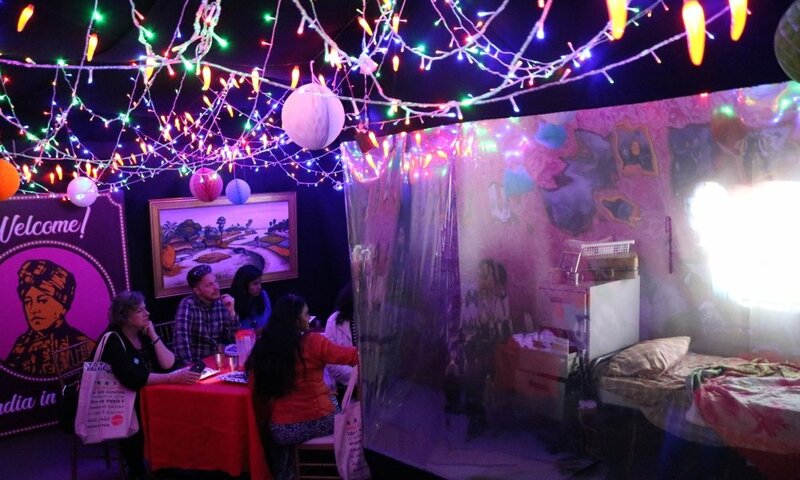 There is a walk-in diorama along with objects and select furnishings from NYC’s Bangladeshi migrant community, one of the fastest growing Asian American sub groups in the US, and a three-course sampler menu of Bangladeshi food. Knights of the Raj NYC is part of a two-year initiative and has received generous support from the Doris Duke Foundation for Islamic Art and the National Endowment for the Arts, and support from Jhal NYC, Bengali Harlem, and Vivek Bald. Knights of the Raj NYC runs at the Museum of Food and Drink until 5 August.